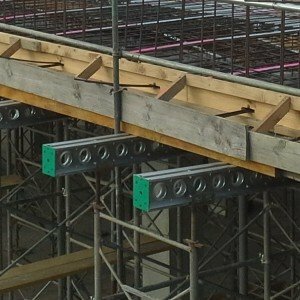 the world's leading systems for you. 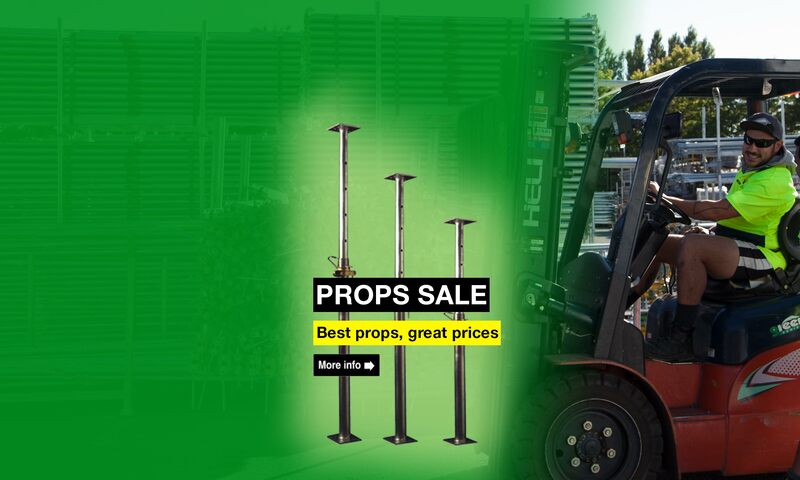 Our guide to prop height vs. safe load capacities, as well as compression working load limits. 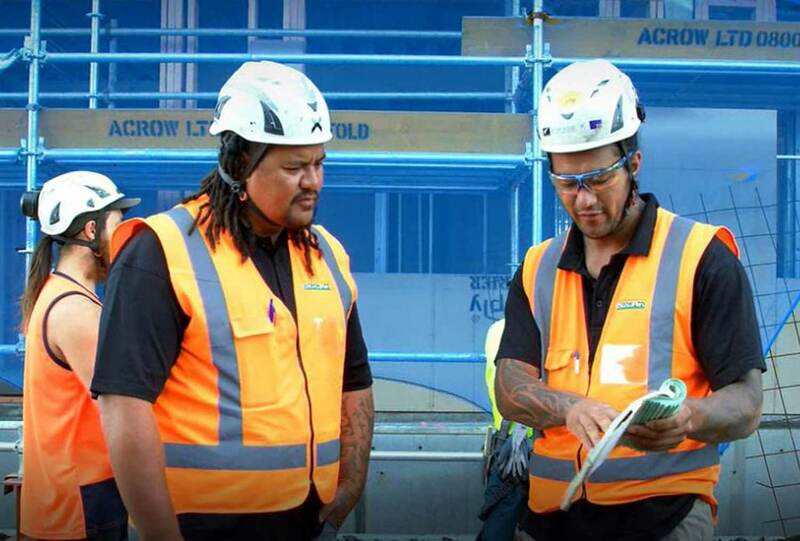 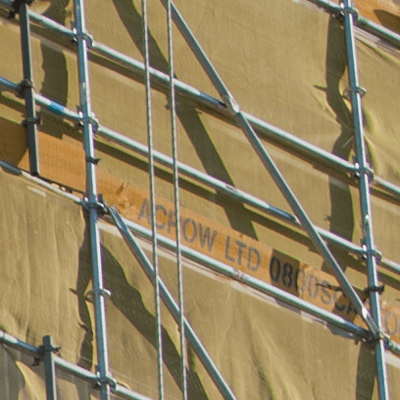 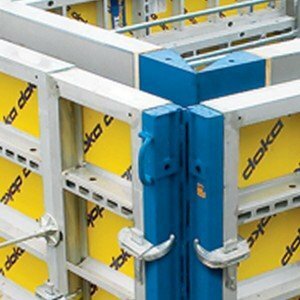 A leading supplier of scaffold for a wide range of projects from concept to completion throughout New Zealand. 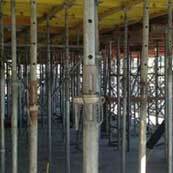 New Zealand Formwork experts in walls, single-sided, columns, climbing, foundations and design. 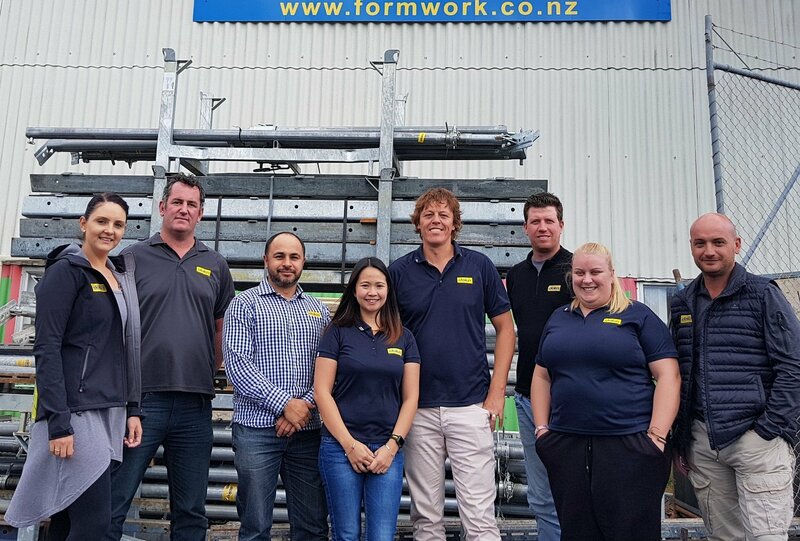 A leading supplier of Falsework soliders, props, and shoring structures for a wide range of projects from concept to completion. 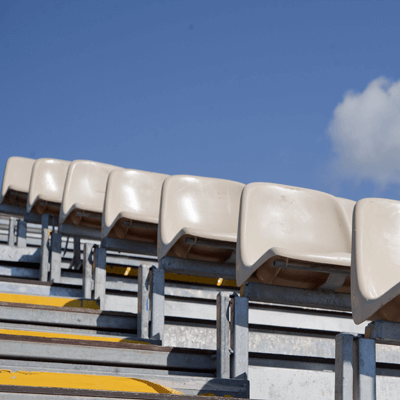 New Zealand events experts supplying temporary seating, grandstands, stages and hospitality platforms.